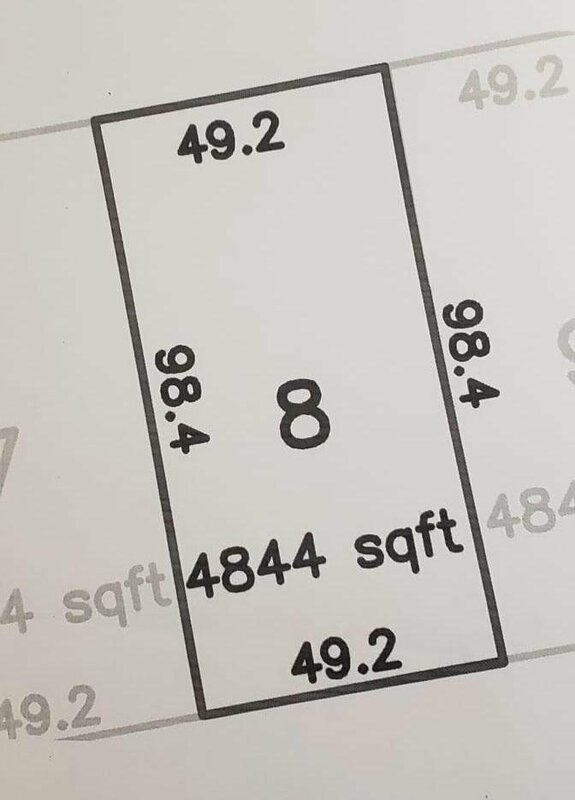 Eagle Mountain Building Lot! Located the top of the prestigious Abbotsford's Eagle Mountain that has been developed with fine attention to detail for this Master Planned Development. 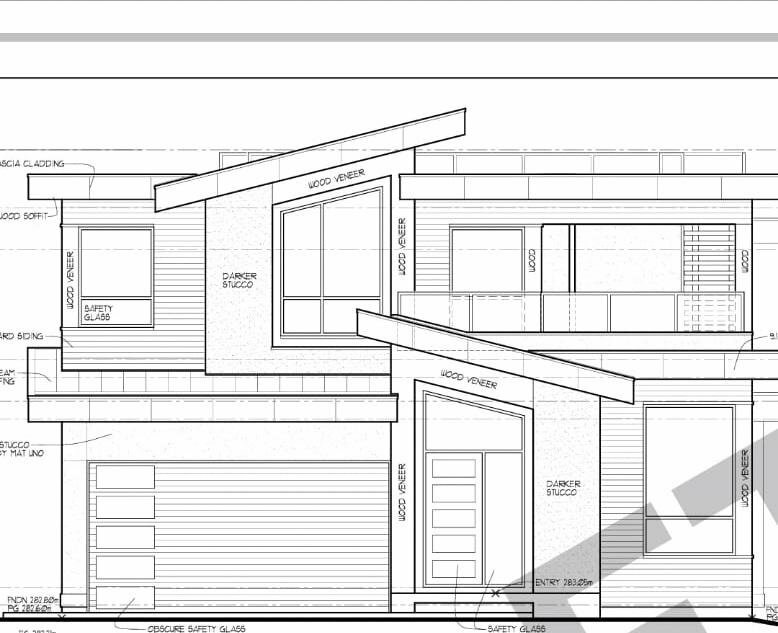 The Lot can accommodate a 2 storey home with basement that allows for a Legal Suite. Plans are included and designed by Highly Praised Architect Raymond Bonter. Come and check out the beautiful views from this lot and picture creating your forever home!